I joined Oyster Worldwide in December 2014. I graduated from the University of Birmingham in 2011 and have since spent two years living and working in Vancouver, Canada and 4 months backpacking around South America. 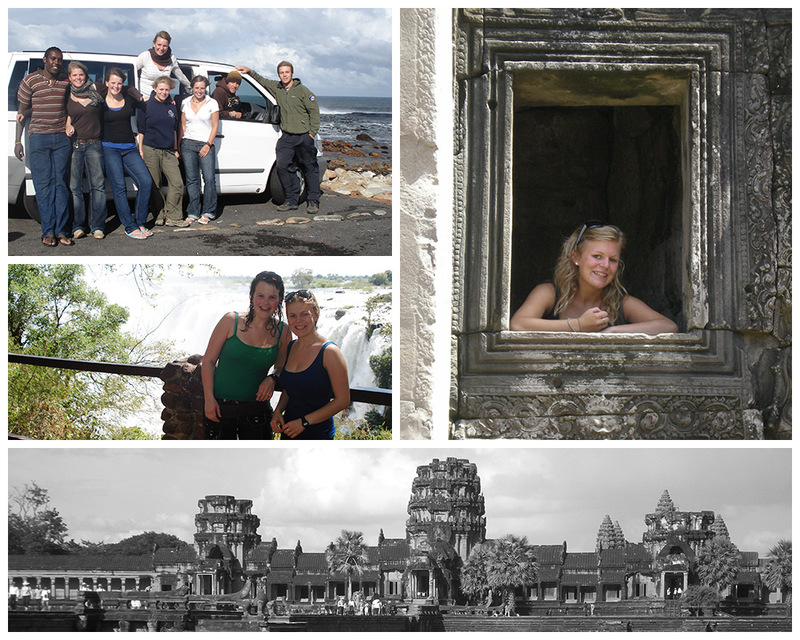 Whilst most children dreamt about becoming doctors, firemen and ballerinas I decided that I wanted to have a gap year. I wasn’t sure whether university was for me, but I knew that I wanted to travel and spend some time living abroad. When I was 14 I started travelling independently of my parents. My first trip was with school to Morocco to trek in the Atlas Mountains. 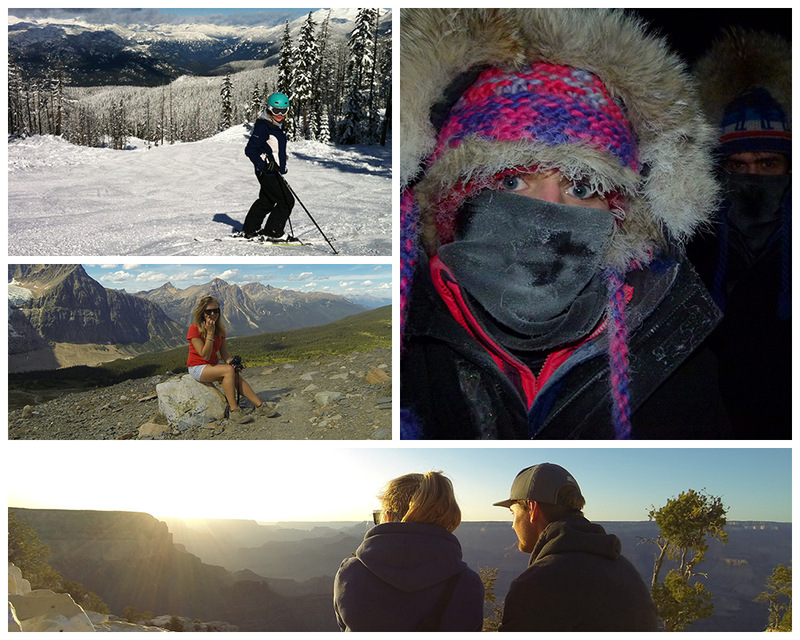 That trip was quickly followed by a sports tour to the USA and several trips skiing with friends (and their families). I finished school and started planning my gap year. I spent a couple of months interning for a publishing company in the USA before returning home to earn some money for what would be the biggest trip I had undertaken at that stage. With a friend I travelled to southern Africa (South Africa, Namibia, Botswana and Swaziland) before heading much further east to southest Asia (Thailand, Laos, Vietnam and Cambodia). If I hadn’t already been bitten by the travel bug, I certainly was by the end of that trip. Some of the highlights included seeing the big 5 on safari, watching the sun rise over Halong Bay in Vietnam, canoeing in the Okavango Delta in Botswana and visiting Ankhor Wat. Whilst I was a student I decided that I didn’t want to miss out on travelling and signed up to work as a lifeguard at a summer camp in the summer following my first year. This was a fantastic experience where I made lots of new friends and learnt a great deal. I also fell in love with the outdoor lifestyle followed by many in north America (and I was introduced to s’mores), I think this experience was partly responsible for me deciding to move to Canada after graduating. When I finished my degree in 2011 I was unsure of what I wanted to do. I had always liked the idea of living abroad and it seemed like as good a time as any so I got myself a working holiday visa, packed my bags and headed to Vancouver (okay, it was a little bit more complicated than that but you get the jist). The decision to move to Vancouver was a somewhat spontaneous one. 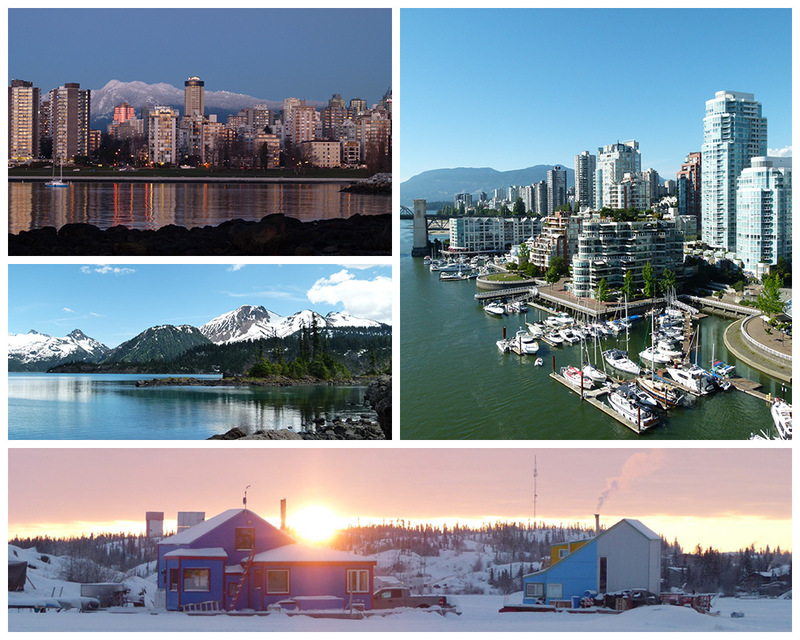 I love skiing, hiking and camping and Vancouver checked all those boxes, quite honestly I didn’t really consider moving anywhere else. What was originally supposed to be up to a year living abroad turned into two (following a rather fraught application for a second working holiday visa) and I was lucky enough to travel extensively in British Columbia and the western USA. I saw the northern lights, went husky sledding, visited numerous national parks in Canada and the USA, saw bears and whales in the wild and managed to pack in plenty of hiking and skiing too. 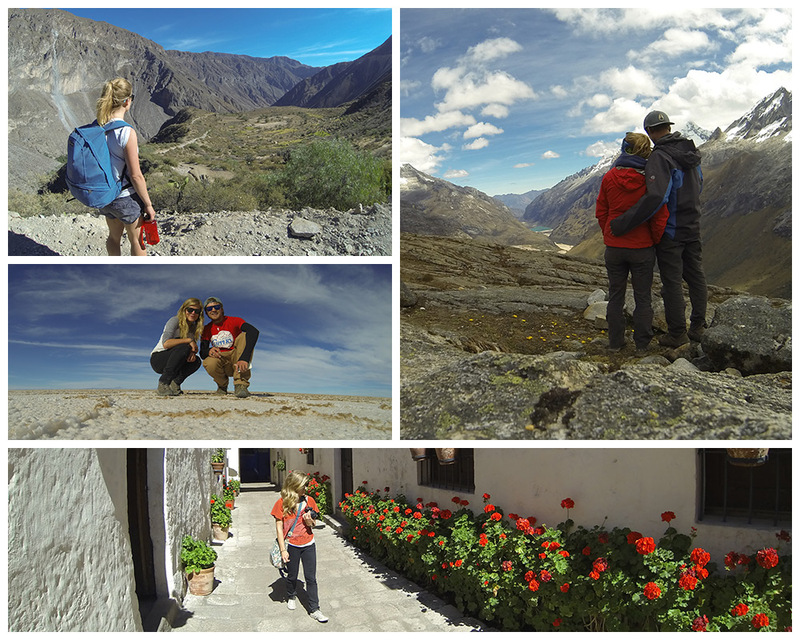 Between May and September of this year, before returning to the UK, I travelled around South America (Peru, Bolivia, Ecuador and Colombia) and it was fantastic to be backpacking again. It was a real challenge for me to spend so much time in places where English isn’t widely spoken and it was great to learn a (bit of a) new language. I had a really great time in South America and hope to go back one day (Patagonia is high on my list of places to visit). I am now back in the UK and am excited to be starting my new role here at Oyster Worldwide. I think I am most looking forward to working with people who are excited to be going travelling and are looking forward to experiencing new things. I am just hoping that I am not too envious of everyone heading off on their adventures.